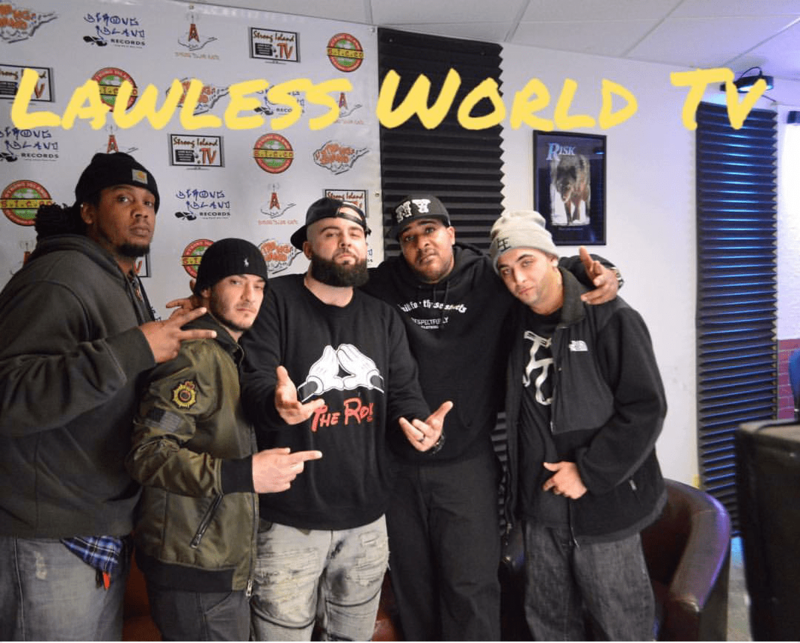 Forward Thinking ENT was LIVE on Lawless World TV! In case you missed the broadcast, you can still check it out via StrongIsland.com. Watch the above video as Con Marvelous bodies this interview & performance on Lawless World TV. Also appearing: VitaL the Unspoken Virtue, J.Grant, & Humble. Shout out to Serg from Earwaxx Sessions for coming out as well. Pleasure meeting you and we look forward to working with you as well.